The Serpentine announced today that, in tandem with the 16th Pavilion, it expands its internationally acclaimed programme of exhibiting architecture in a built form by commissioning four architects to each design a 25sqm Summer House. The four Summer Houses are inspired by the nearby Queen Caroline’s Temple, a classical style summer house, built in 1734 and a stone’s throw from the Serpentine Gallery. In line with the criteria for the selection of the Pavilion architect, each architect chosen by the Serpentine has yet to build a permanent building in England. 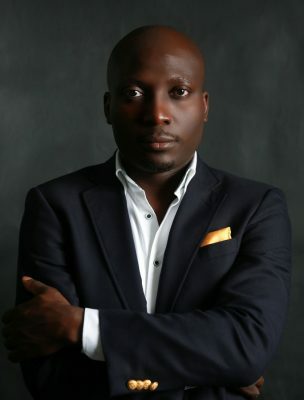 The Serpentine Pavilion will be designed by Bjarke Ingels Group (BIG) (Copenhagen/New York); the four Summer Houses will be designed by Kunlé Adeyemi – NLÉ (Amsterdam/Lagos); Barkow Leibinger (Berlin/New York); Yona Friedman (Paris); and Asif Khan (London). The expanded scheme will be submitted to Westminster City Council Planning Office and District Surveyor’s Office for planning later this month. The Serpentine Summer Houses, sited one minute’s walk from the Serpentine Gallery, will complement the world-famous Pavilion commission on the Gallery’s lawn by offering visitors an unrivalled, first-hand experience of contemporary architecture by leading international architects from across the generations, within the historic parkland of Kensington Gardens. The Serpentine’s Pavilion commission, conceived in 2000 by Director Julia Peyton-Jones, has become an international site for architectural experimentation and has presented projects by some of the world’s greatest architects. 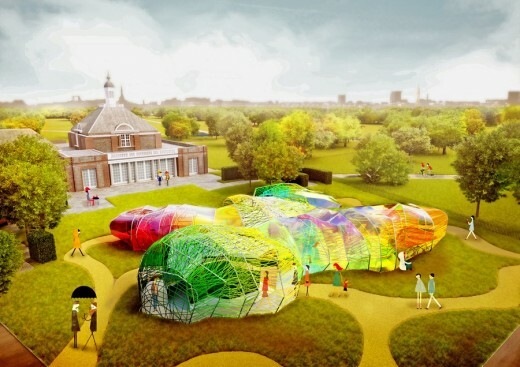 Each Pavilion is sited on the Serpentine Gallery’s lawn for four months and the immediacy of the commission – taking a maximum of six months from invitation to completion – provides a unique model worldwide. The selection of the architects, chosen for consistently extending the boundaries of architecture practice, is led by the Serpentine’s core curatorial thinking, introducing contemporary artists and architects to a wider audience. The brief is to design a 300-square-metre Pavilion that is used as a café by day and a forum for learning, debate and entertainment at night. 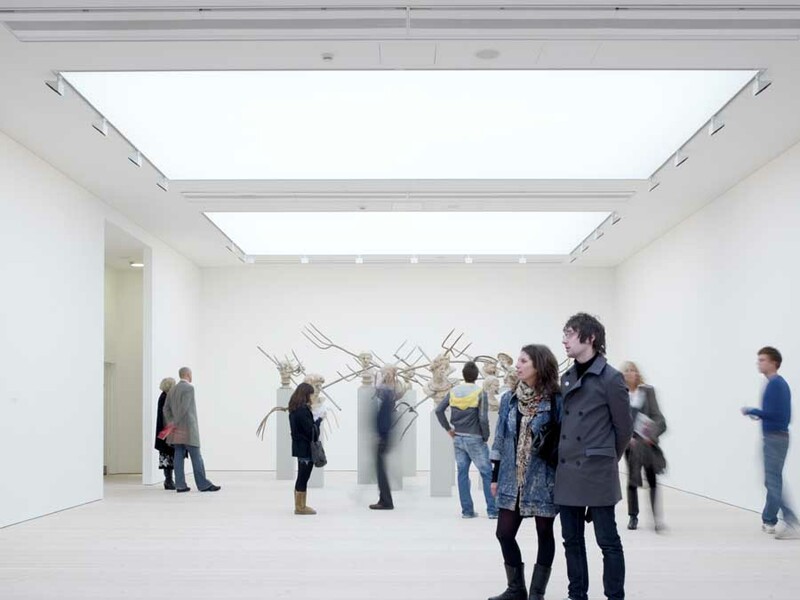 Serpentine Galleries will be partnering with Harrods for the 2016 Pavilion Café. Bjarke Ingels (born 2 October 1974) is a Danish architect. He heads the architectural practice Bjarke Ingels Group (BIG), which he founded in 2005 with offices in Copenhagen and New York. 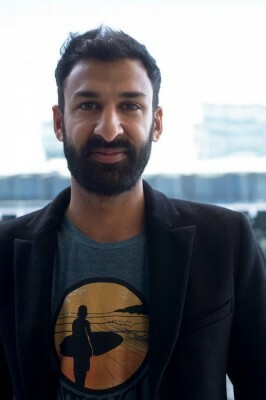 Asif Khan (born 1979, London) founded his architecture practice in 2007. The studio works internationally on projects ranging from cultural buildings to houses, temporary pavilions, exhibitions and installations.